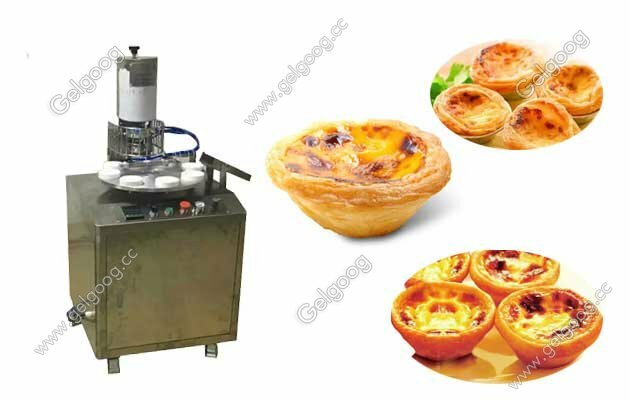 Our the Egg Tartlet Pie Shell Machine also called egg tart making machine.Make various size egg tart skins. Egg Tartlet Pie Shell Machine For Sale Our the Egg Tartlet Pie Shell Machine also called egg tart making machine. 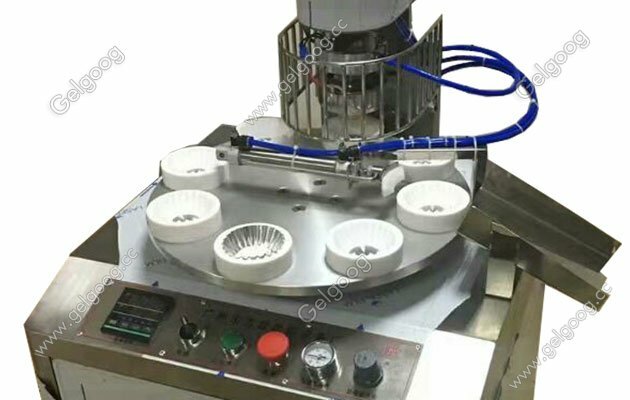 It is suited for a mass production, saving labor cost and the cost.It is easy to replace molds which can be custom-made,so that the products can be unique and multiplex.It is easy to operate and complies with all safety requirements. 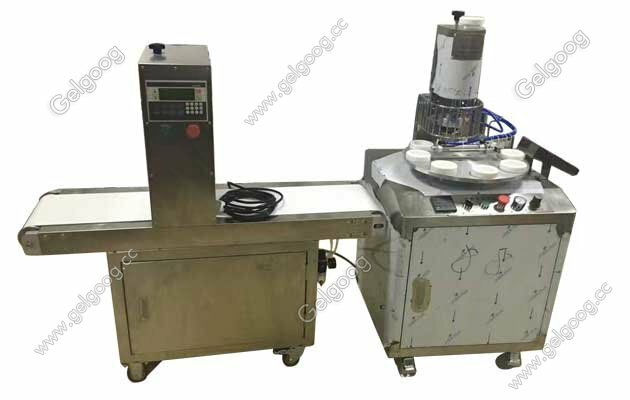 The egg tart skin machine is made of stainless steel, used for processing egg tart skin with large capacity, stable performance and easy operation.By changing different size molds, this machine can make various size egg tart skins. The produced egg tarts have a nice texture,sweet smell and delicious tastes.The tart shell maker machine enjoys great popularity both at home and in public places.